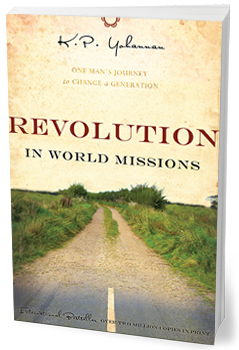 The gripping message in Revolution in World Missions can radically change your perspective. In this exciting and fast-moving narrative, K.P. 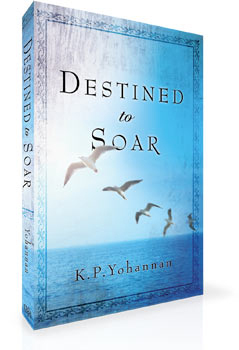 Yohannan shares how God brought him from his remote Indian village to become the founder of Gospel for Asia. 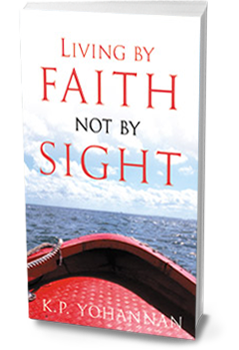 There are struggles and challenges that we hardly know exist until we are put into a position of authority. Join K.P. 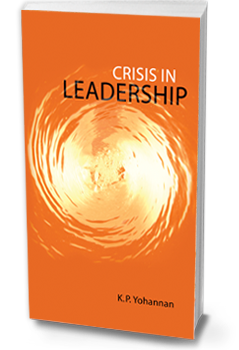 Yohannan as he addresses how to avoid the crises of leadership and press on to know Christ. Dare to be a world changer! 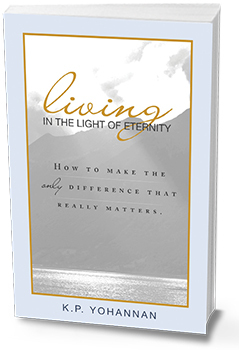 "Living in the Light of Eternity" encourages you to settle for nothing less than God's highest purpose for your life. 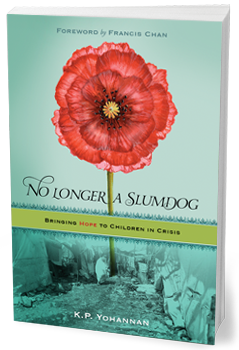 Hope is growing in the hearts of those who never knew such a thing existed. In this truly gripping narrative, K.P. 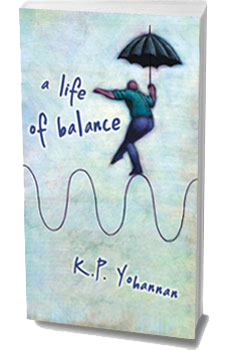 Yohannan shares their stories—stories of lives transformed, of families learning to love, of entire communities flourishing with new life. Witness as this next great wave of transformation sweeps the nations. Do you often live just day-to-day, going through the routine of life? We so easily lose sight of Him who is our everything. 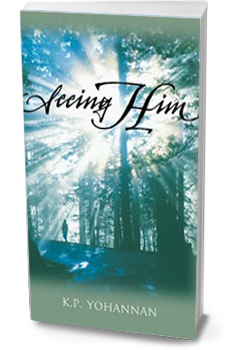 Through this booklet, let the Lord Jesus restore your heart and eyes to see Him again. 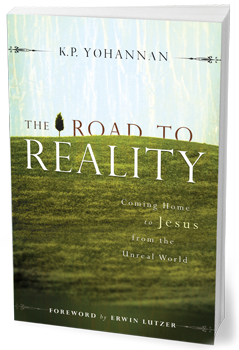 The Road to Reality is a practical book for those who desire to walk more like Christ. 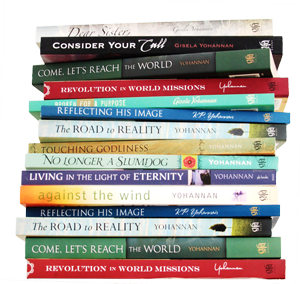 K.P.Yohannan gives an uncompromising call to live a life of New Testament simplicity in order to fulfill the Great Commission. So often we stand on the outside looking in. We watch others who have a sincere godliness, but it seems beyond our reach. K.P. 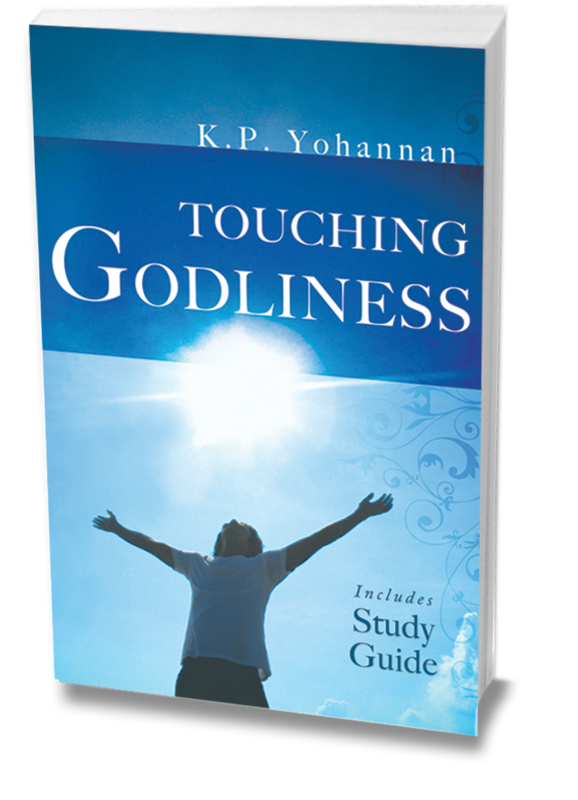 Yohannan challenges us that we, too, can touch godliness as we follow Jesus down the path of total surrender and submission. 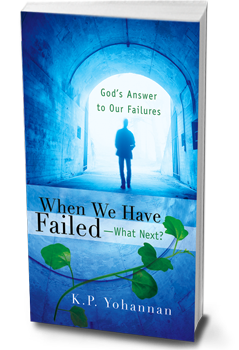 When We Have Failed—What Next? The best is yet to come. Do you find that hard to believe? 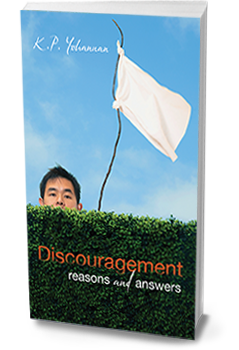 If failure has clouded your vision to see God's redemptive power, this booklet is for you. 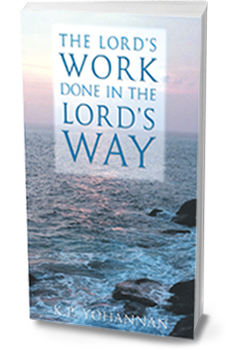 God's ability to work out His best plan for your life remains. Believe it. 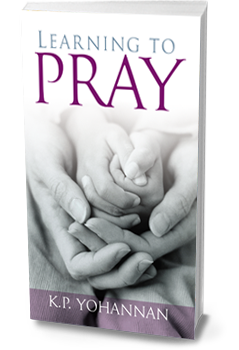 We know you'll be blessed by this book. We'd appreciate it if you could enter your name, email and country so we can keep in touch with you.